Guillermo del Toro returns with Crimson Peak. The historical ghost story/thriller lands in 2015. The full trailer for Crimson Peak is here to haunt you! Guillermo del Toro is back in horror! 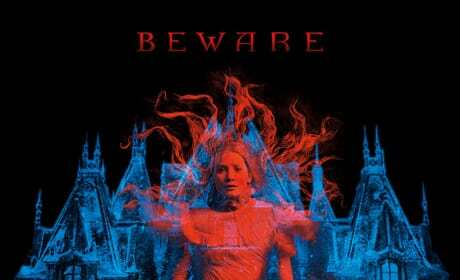 Crimson Peak Motion Poster: Beware of Guillermo del Toro’s Latest! A motion poster for Crimson Peak has landed! The latest horror flick from Guillermo del Toro comes in October. 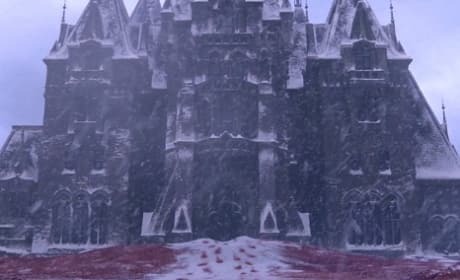 Crimson Peak Teaser Trailer: Ghosts Are Real! The first Crimson Peak trailer is here! Guillermo del Toro appears to have made his masterpiece. Crimson Peak Photos: First Look at Guillermo del Toro’s Latest! The first photos from Crimson Peak have landed online. Check out Tom Hiddleston and Jessica Chastain in the latest from Guillermo del Toro. 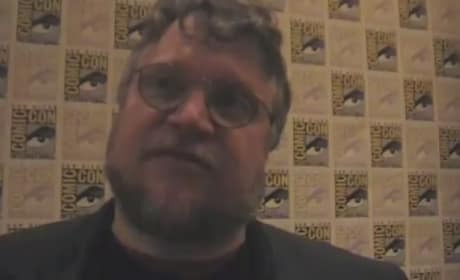 Crimson Peak Exclusive: Guillermo del Toro Talks Being His "Happiest"
Crimson Peak writer-director Guillermo del Toro talks exclusively about the happiest he's ever been making a movie. Del Toro is putting the finishing touches on the gothic horror movie right now. Crimson Peak is from director Guillermo del Toro and stars Tom Hiddleston, Mia Wasikowska, Jessica Chastain and Charlie Hunnam. The horror/romance/thriller lands in October.